David Olney: takes on walls, love and being honest with oneself. 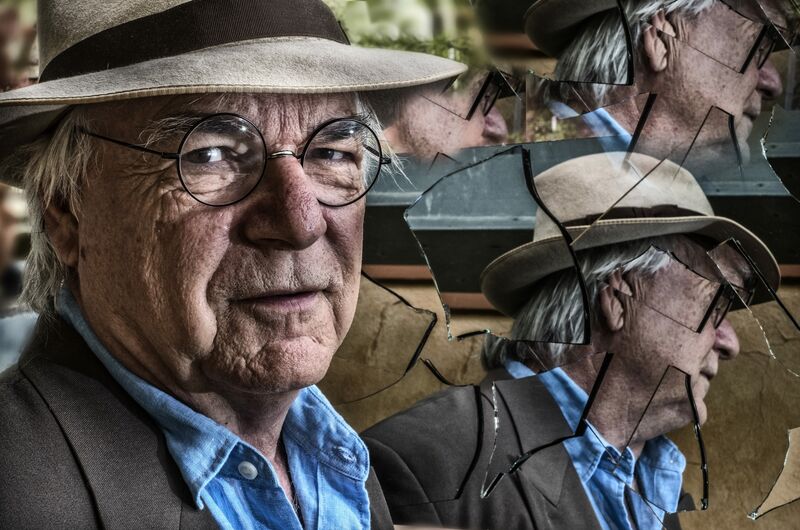 Nashville, TN – One listen to the brand-new album, “This Side or The Other,” and you’ll know David Olney is a man familiar with the wandering life and yearning heart of a poet. After more than 30 years in music, he’s had as many incarnations as you can imagine. His resume has expanded to include acting, poetry and a popular weekly stream cast. All of this adds to Olney’s strength as a songwriter’s songwriter, and one of Nashville’s founding fathers of Americana music. A wall in a song can be the symbolic blockage from one place to another or the flat finality of something coming to an end. In life as in art, Olney has scaled walls and torn them down. Yet, it’s not his own path he is particularly interested in exploring. 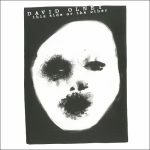 David Olney has always been an observer, a student, and writer of life for as long as he could hold a pen. The sweetest song on the album, a plaintive love song called “Open Your Heart (And Let Me In),” is one-part plea and one part indictment of a would-be lover who’s missing the chance for real love. Aug. 17 Pearl Street Warehouse Washington, D.C.